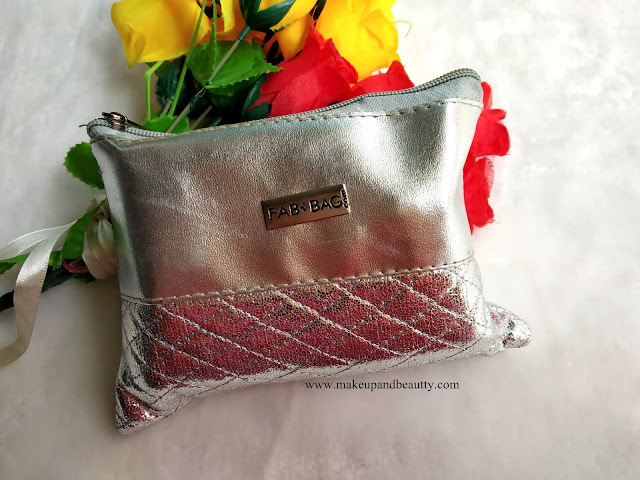 Today I am up with unboxing JANUARY Fab bag. "FAB BAG (www.fabbag.com) is a beauty/grooming discovery and subscription platform. Every month thousands of members sign up to receive expert-recommended full and travel-sized products from top global brands that they can sample at home. 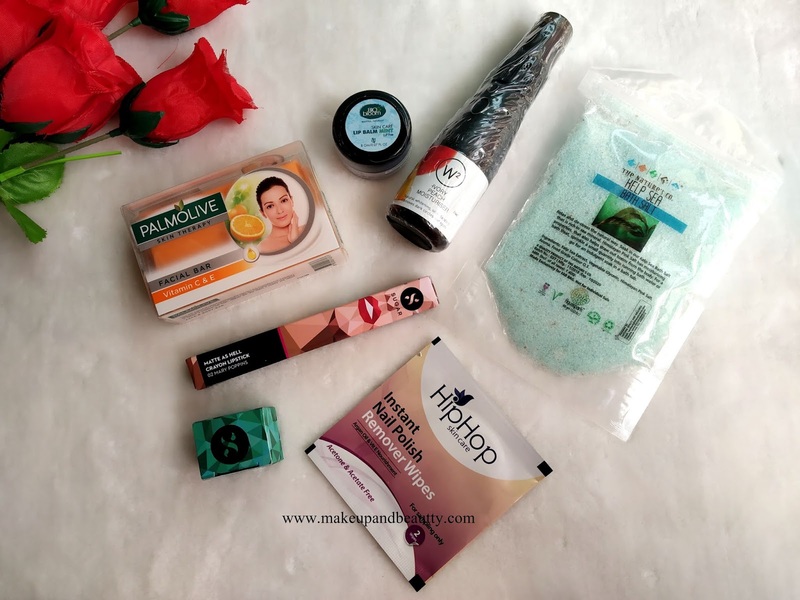 Through it's curated beauty discovery platform, FAB BAG offers monthly beauty subscriptions where members are sent 4/4+ deluxe beauty and cosmetic samples in a monthly bag. The products are specially chosen by a panel of beauty experts. 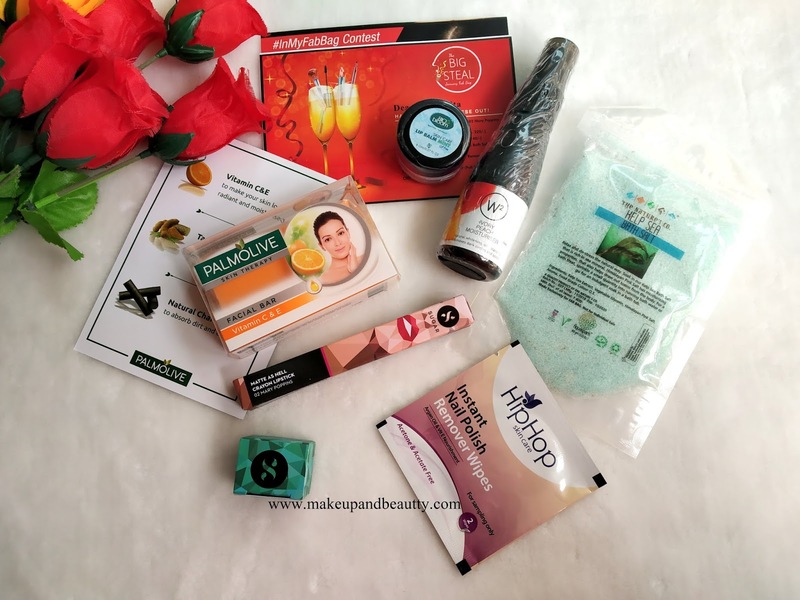 With a monthly, quarterly, half-yearly or annual FAB BAG subscription, members get to try top products from global brands in the comfort of their homes. 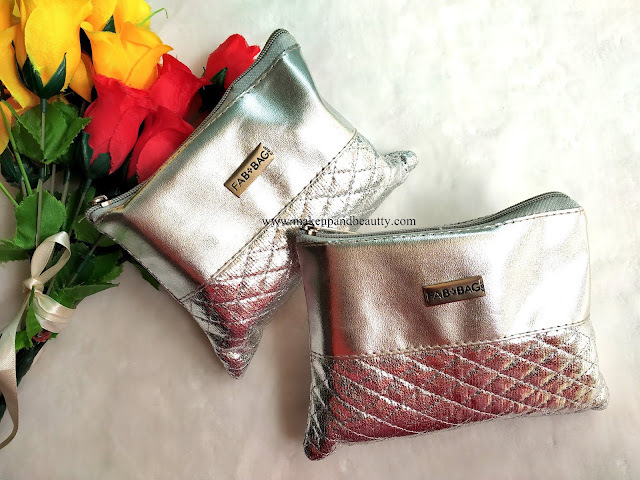 Once they know what works, they can avail juicy discounts while buying the full-size versions of their favorites at our online store at www.fabbag.com." 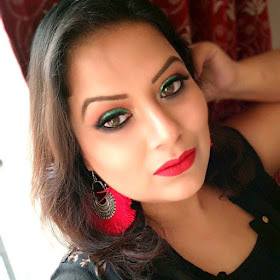 SUGAR MATTE AS HELL CRAYON LIPSTICK (PRICE:- RS.799/-) FULL SIZE. W2 IVORY PEACH MOISTURISER (PRICE:- RS.220/- FULL SIZE). BIOBLOOM LIP BALM (PRICE:- RS.140/- FULL SIZE). THE NATURE'S CO KELP AQUASPARK SEA BATH SALT (PRICE:- RS.400/- FOR 100GM). HIPHOP SKINCARE INSTANT NAIL POLISH REMOVER WIPES (PRICE:- RS. 10 FOR A PACK OF 2 WIPES). 1. BE A SUBSCRIBER OF MY YOUTUBE CHANNEL & LIKE THIS VIDEO. 4. COMMENT BELOW LETTING ME YOU ENTERED IN THIS GIVEAWAY. The giveaway open to Indian residents only. One winner will win January Fab Bag. Can I try my luck for this bag ?